We know a thing or two about Google Pixel 2 repairs, having repaired Google devices since the early Nexus releases. Cracked your Pixel 2 Screen? Then you’re in good hands as they are by far our most common repair, mainly because they are fragile and the device is easy to drop. We of course fix many other issues including the rear glass, charger port, batteries and of course much more. We have stores right across Perth so we are never too far away, and our prices are affordable and backed by our Perth price-beat guarantee! Many of our Pixel 2 repairs are done while you wait including screen replacements, so you never have to wait long. Having served over 30,000 customers since 2009 we have not only the experience, but since we use only the highest-quality parts available you are also guaranteed a professional repair. 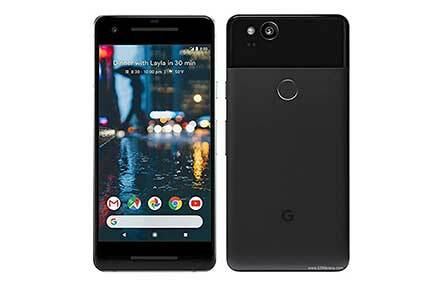 So when it comes time to choose your Pixel 2 repairer, choose the Perth business more people trust. Contact Phone Ninja today!